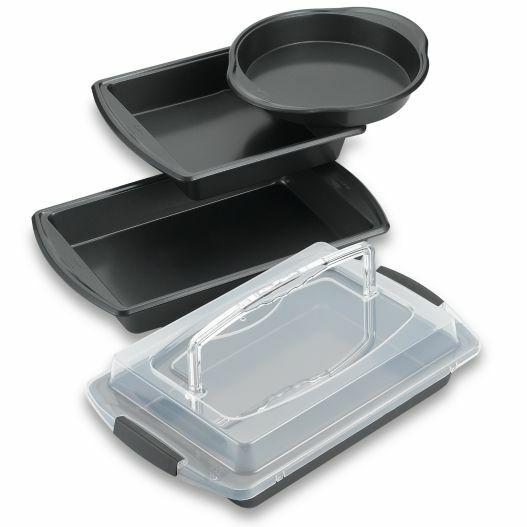 Bed Bath and Beyond is giving you the chance to save 30% on your purchase of a Wilton Indulgence® Professional Bakeware. The old price for items in this serious ranged from $9.99 – $34.99. Now you can buy them for $6.99 – $24.99. Click here to see the full list of items in this collection and their corresponding discounts.